Anesthesia is a potentially dangerous part of any surgery. There are inherent risks associated with anesthesia. However, many injures occurring with anesthesia care in Utah, and around the country, are avoidable and due to medical malpractice. What types of injuries can result from anesthesia malpractice and what can be done if they occur? Inadequate ventilation/ oxygenation during surgery can lead to a heart attack, brain damage, coma, or death. This can be caused by failure of the anesthesiologist to obtain a proper history, failure to observe the monitoring equipment, failure to administer the right medication and/or dosage, faulty equipment, failure to used the alarm on the pulse oximeter, and a number of other errors. Broken teeth and other dental damage. Various pieces of anesthesia equipment can cause dental damage, particularly when used inappropriately. Teeth, crown, and bridgework can be severely damaged. Aspiration. Aspiration is when food or other material becomes lodged in the respiratory tract. This can occur if the patient vomits during the procedure, and/or if the anesthesiologist failed to ascertain NPO (no food) status prior to the procedure. Failure to notice and treat this complication can lead to labored breathing and decreased oxygen in the brain causing a hypoxic brain injury. Failure to monitor the patient after surgery. If a patient was given too much anesthesia during surgery, they may need to be monitored longer than usual. 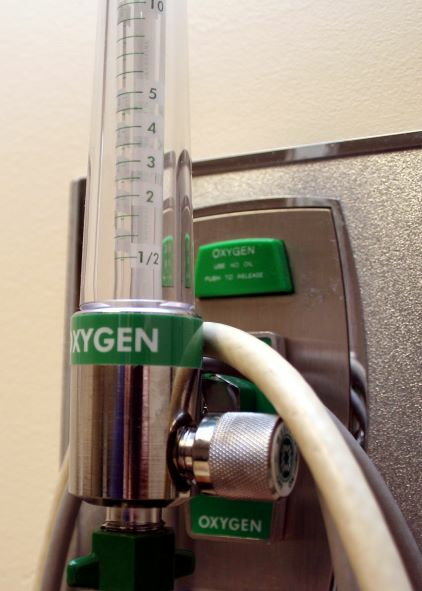 If they aren't connected to proper monitors to evaluate breathing and oxygen levels, the patient can stop breathing and be deprived of oxygen. Difficult or incorrect intubation. Intubation is placing a tube in the trachea to keep the airway open during surgery. If this is not done correctly, or is removed prematurely, a patient may be deprived of oxygen. These are only some of the kinds of injuries and errors that may be related to anesthesia malpractice in Utah. As a medical malpractice attorney in Utah for nearly 20 years, I have helped numerous patients and their families recover financially from the effects of medical malpractice. These are some of the most devastating types of injuries and can have life-altering effects. Not every injury, however, is due to medical malpractice. Only an experienced attorney, often working with medical experts, can accurately evaluate a potential case. Utah law imposes specific time limits and other requirements to be met to successfully pursue a claim. If you believe you or a family member have been injured due to anesthesia malpractice in the Salt Lake City, Utah area, I would be happy to talk to you for free and evaluate your situation. Call the Faerber Law Firm at (801) 438-1099.